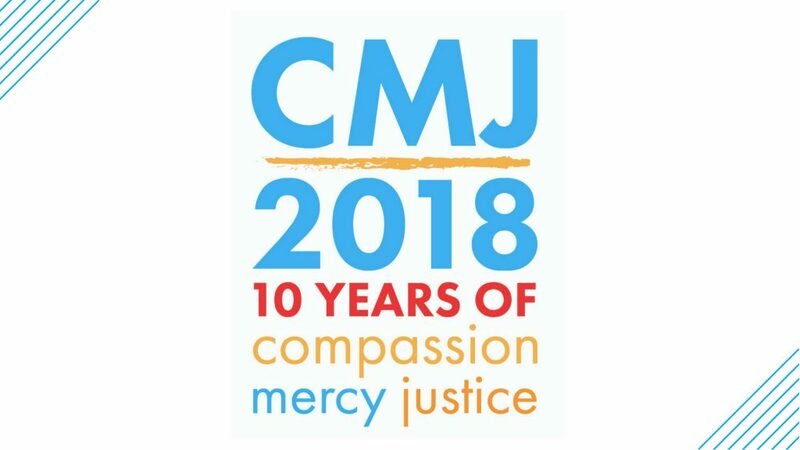 Save the date for our Tenth Annual CMJ (Compassion Mercy Justice) Sunday, where we go out into the community to share God’s love for people through service. We’ll do projects all over the Gig Harbor/Pierce County area. We’ll wrap it up with a BBQ and worship and celebration time back at Central Campus!